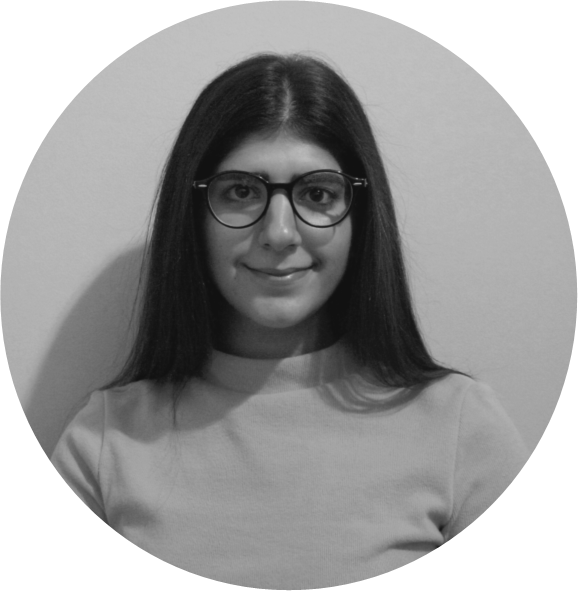 I’m a Lebanese-Canadian, Toronto-born and raised, recent graduate of the University of Toronto, where I studied Health and Disease, and Human Geography. I began engaging in political studies through my geographical scholarship, but did not immerse myself in them until I spent a semester studying geopolitics and law at Sciences Po Paris. This experience changed the trajectory of my studies, thereby leading me to Columbia’s MA in Global Thought. Driven by my own diasporic experience, I am hoping to study how the notions of citizenship and belonging, especially in racialized communities, are threatened by fear, rising nationalism, the national security apparatus, and international relations. The way in which larger processes, such as migration and the imagination of a national identity, affect communities on a local level through aggravation in media and politics (especially in North America) are of personal concern to me. I am also interested in researching the social and political movements that are born in marginalized communities, and the ways in which cultural production and politics are interwoven. I have worked in research roles in the public service sphere and appreciate the opportunity to apply that experience to telling more personal stories. I hope to continue to conduct research and policy analysis upon graduating from the MA program, either in an academic or journalistic capacity.